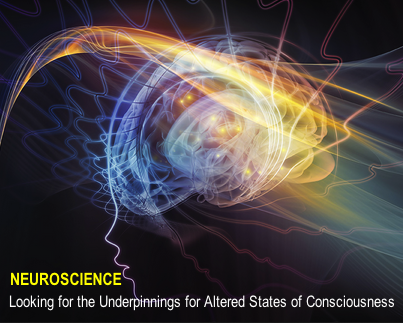 In this issue, we add to our understanding of altered states of consciousness (ASC) with new research from western science. Understanding the nature of consciousness has long been our quest, from our long-ago beginnings with direct experience and long cultural traditions of ritual, to today’s modern science applying new tools. What can these two different approaches learn from each other? Can modern science ever hope to crack open, and fully explain this phenomenon? Cultures from all over the world have developed different views of nature throughout human history. Rooted in traditional systems of rituals, indigenous people understand and interpret their experience. Experiencing ASC is a normal part of their lives both historically and culturally. In this issue we look to at current research in Neuroscience, the biology of the mind and the relationship between mind and brain. 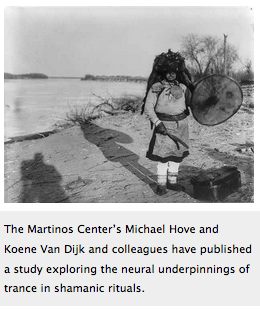 This article focuses on a recent study in which fifteen experienced shamanic practitioners from Germany and Austria participated in experiments using Magnetic Resonance Imaging (MRI). 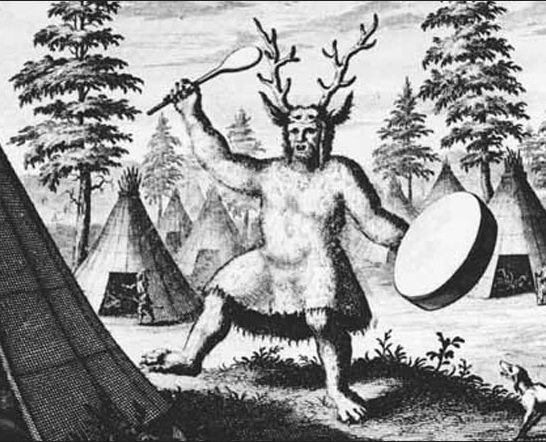 Imaging was captured while the shamanic practitioners listened to drumming, while going into and out of trance states. We thank Gary Boas for his article, “The Neuroscience of Trance”. 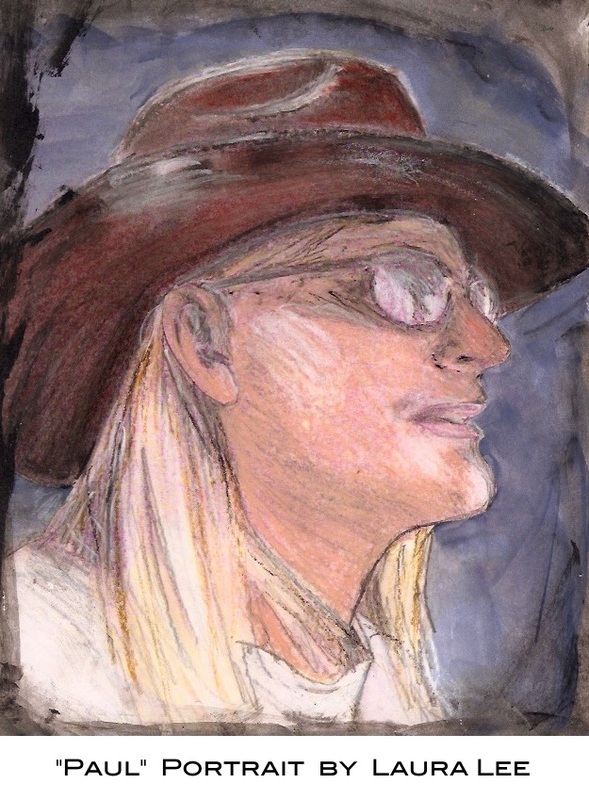 While scientist continues to look for ways to document the biological aspect to shamanic journeying, I personal find the language of the ancients a very satisfying explanation for my own ASC experience. Having both modern day science and the wisdom traditions of indigenous peoples together provide a fascinating understanding and validation of the ASC experience. Also Featured is the is the third in a series of articles about Tribal Paths. “Path of the Sacred Shaman” by Peggy Andreas is a insightful look at how our physical body is the foundation for the growth of Spirit in our lives. Our workshop season is fast approaching starting with the summer solstice “Initiatory Training.” Take a look at our full schedule of workshops and find the right one for you. For our 38-year history we’ve been nurturing this deeper understanding how we achieve a physiologically based, innate and natural shift of consciousness through Ritual Posture. This research is at the foundation of the Cuyamungue Institute. Our experience continues to confirm this profound area of transforming consciousness through the safe, effective technique of Ritual Postures. 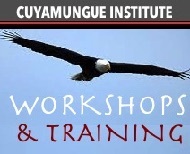 We invite you to join us for a workshop at Cuyamungue in 2016! As always, I’d like to hear about your experiences. 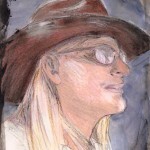 We continue to collect stories from both beginners and advanced practitioners. From time to time we share them here in this newsletter and on our website . Email us with your experiences at [email protected]. More questions? Get in touch with me. Trance states. Spirit worlds. Inner journeys—often accompanied by immersive drumming—leading to deep knowledge, clarity and insights. Shamanic rituals involving each of these have been with us for millennia. They are among the oldest and most widespread forms of healing known to humanity, cutting across cultures and spreading to the four corners of the Earth. This universality suggests a biological basis for achieving a trance state. But for all the history of shamanism, for all its significance to the human experience, we actually know very little about the neural underpinnings of altered consciousness in the trance state. This is the third in a series of articles about Tribal Paths. The first is Path of the Sacred Warrior and the second is Path of the Sacred Clown. Both were recently published in this newsletter. The Path of the Sacred Warrior heals the Spirit. The Path of the Sacred Clown heals the Soul. And the Path of the Shaman heals the Body. The Body? Haven’t most of us been conditioned to believe that the Body is somehow inferior to the Spirit, to the Soul? Here is the workshops and events for 2016 at the Cuyamungue Institute, so you can get the jump-start on making your plans to join us this season. future. Feel free to ask questions. You can support the Cuyamungue Institute with AmazonSmile.